The committee appointed by the Supreme Court of India, and headed by former Chief Justice of India R.M. 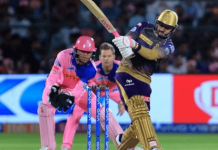 Lodha, delivered its much-awaited verdict on the quantum of punishment against Gurunath Meiyappan and Raj Kundra and their franchises – Chennai Super Kings and Rajasthan Royals respectively, in the IPL betting and match-fixing scandal. 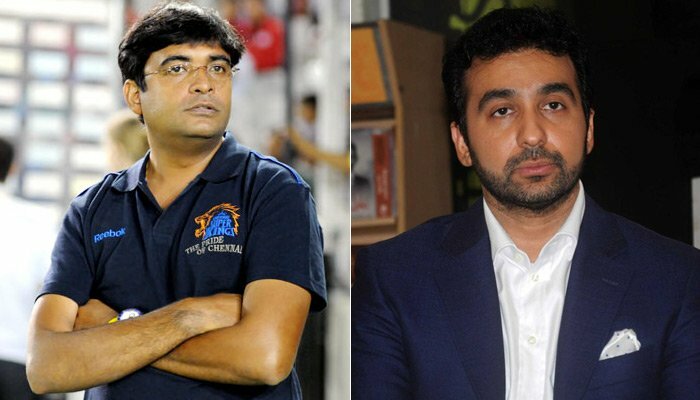 The Justice Lodha committee has suspended both Gurunath Meiyappan and Raj Kundra from cricket for life and declared them ineligible. It has recommended suspension of the two teams – Chennai Super Kings and Rajasthan Royals from the IPL for a period of two years. The Hon’able Supreme Court had earlier held that the allegation of betting against Meiyappan and Kundra stands proven, and consequently formed the committee of its retired judges to determine the amount of punishment for Meiyappan, who was the Chennai Super Kings Team Principal and Raj Kundra, who was the co-owner of Rajasthan Royals. 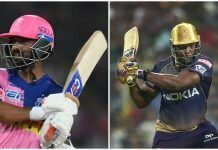 The fate of the two players currently contracted to the franchises remains unknown, with reputed players such as MS Dhoni, Ajinkya Rahane and Suresh Raina, all employed by the two franchises in question. Also, it is principally the business firms behind the teams which have been banned, and not the franchises themselves. There is scope of entry of new franchises and also change of ownership in the franchises can also lead to participation of the suspended teams. Such clarifications have not been made so far by the Lodha Committee, and will be clarified in the coming days.